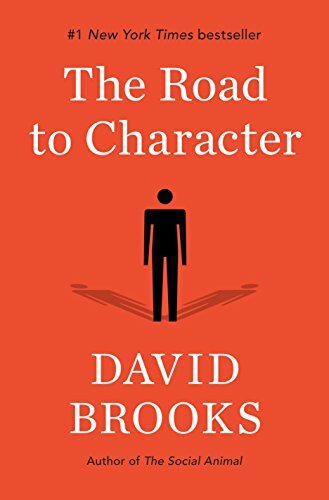 A rich and well-written book reflecting on the underestimated importance of character. 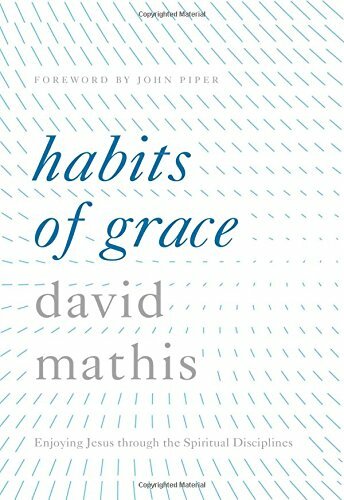 A practical, wise, gospel-rich guide to spiritual disciplines. 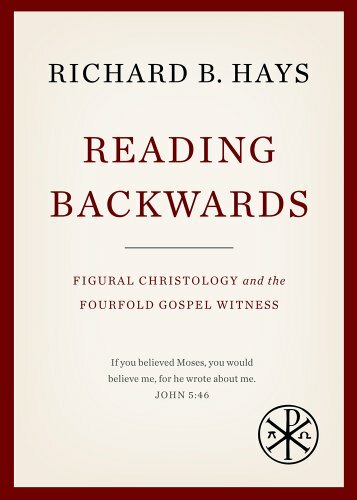 Hays’s simple yet profound thesis is that we learn to read the Old Testament by reading backward from the Gospels, and likewise we learn to read the Gospels by reading forward from the Old Testament. 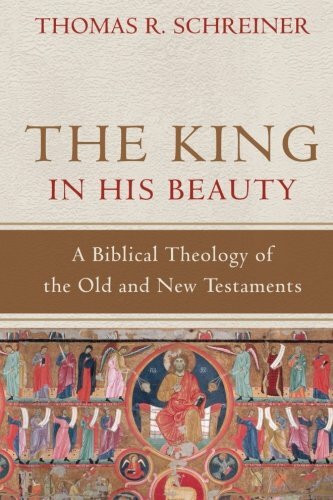 This book challenges and inspires us to see afresh the centrality of Jesus in the biblical story. 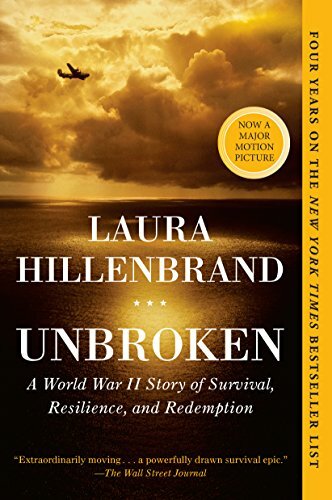 This gripping biography was easily the best book I read this past year. 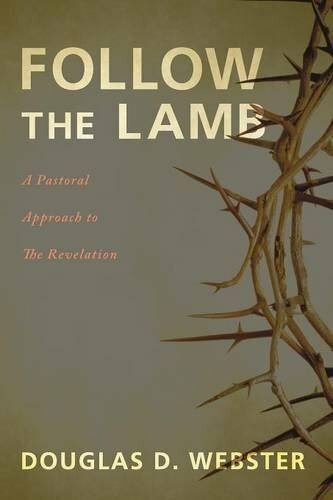 Tom Schreiner is one of my favorite living New Testament scholars, and this book represents his mature treatment of the unified message of Scripture. Highly recommended! 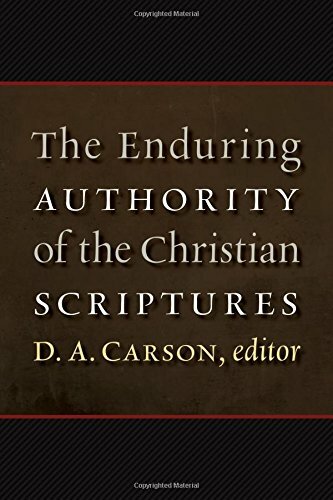 This is a tour de force on the doctrine of Scripture from a team of preeminent evangelical scholars. 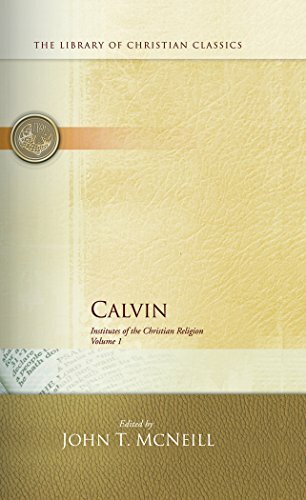 The Institutes is simply one of the most profound and influential books I have ever read. My favorite quote is this: "It is evident that man never attains to a true self-knowledge until he have previously contemplated the face of God, and come down after such contemplation to look into himself. For (such is our innate pride) we always seem to ourselves just, and upright, and wise, and holy, until we are convinced, by clear evidence, of our injustice, vileness, folly, and impurity. 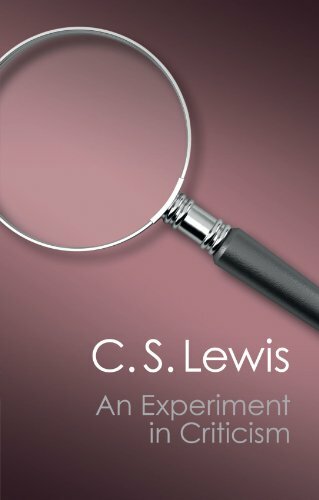 Convinced, however, we are not, if we look to ourselves only, and not to the Lord also — He being the only standard by the application of which this conviction can be produced" (1.1.2). 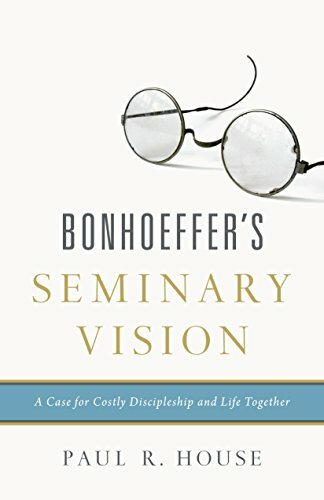 Bonhoeffer presents a remarkable and challenging vision of Christian community. 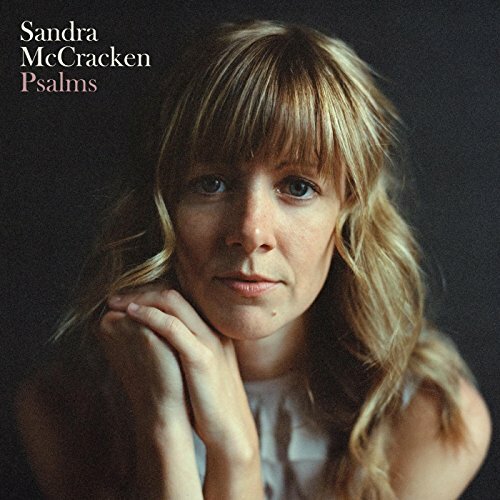 He writes, “Christianity means community through Jesus Christ and in Jesus Christ. 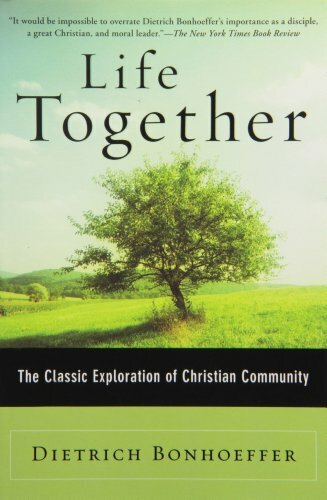 No Christian community is more or less than this” (p. 21). 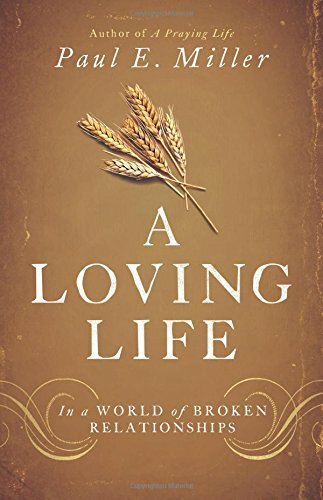 This may be my favorite book by my former pastor, John Piper, because he unpacks how our confident hope God's glorious and good promises empowers us to live as God has called us to live. 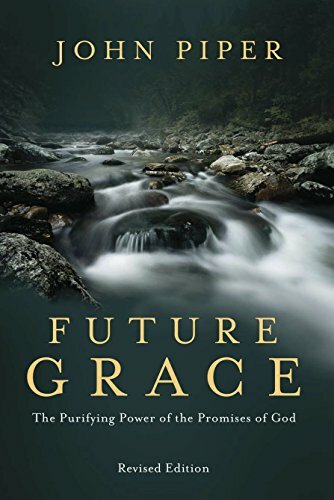 I have returned many times to chapter 3, "Faith in Future Grace vs. Anxiety." 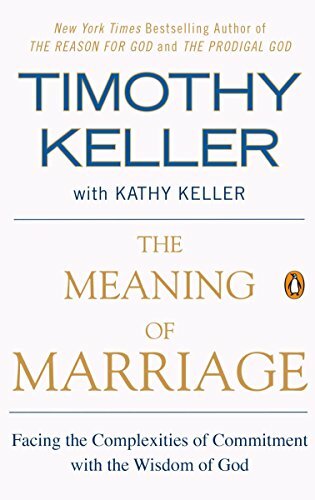 This book offers a biblical, wise, counter-cultural portrait of marriage as a spiritual friendship for the journey to the new creation. 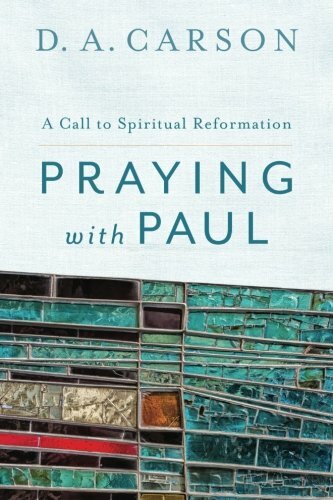 This book challenged me to reform my practices and priorities in prayer by learning from the remarkable God-centered petitions of the apostle Paul. One of my favorite academic books in some time. 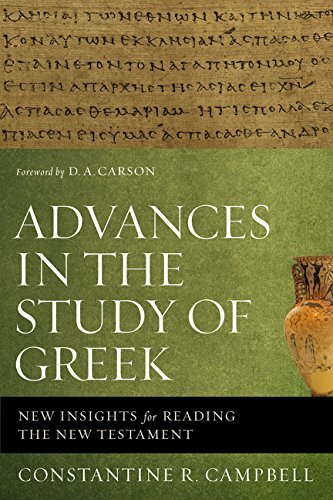 This book is required reading for all Greek and NT profs and grad students and would greatly benefit seminarians and pastors. Miller's book is honest and hopeful. 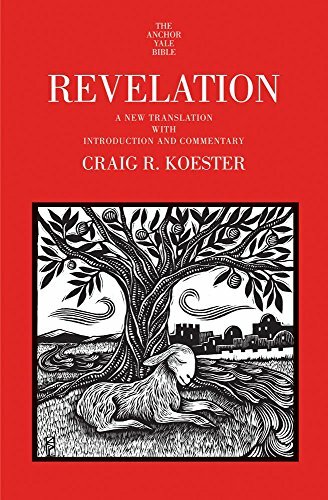 I particularly appreciate the exposition of Ruth that is woven through this book.